Requires Special Care and Attention. Ceramic, Porcelain, and Any Other Glazed Tile Requires Special Care and Attention. Grout usually requires deep cleaning and sealing. 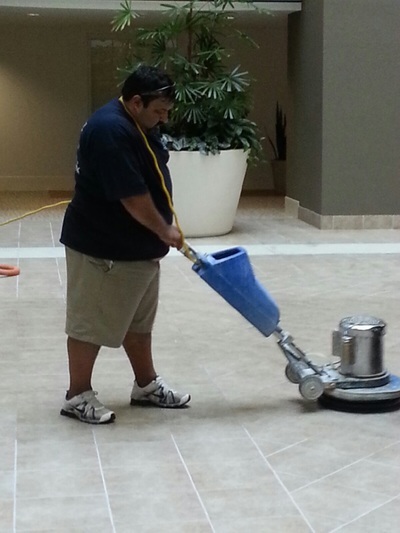 Cleaning is done with machines that encompass manual floor scrubbers, large and small automatic scrubbers and near cabinets hand tools. 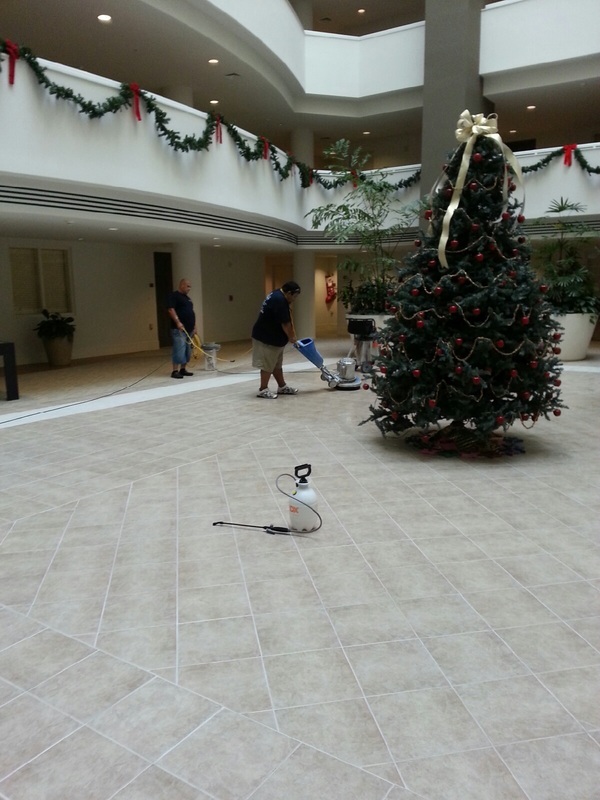 The chemicals we use are specific for grout cleaning and will not damage the tile. Normal cleaning will keep your tile looking good for years. Prior to any work, we use plastic to protect all areas, carpets, walls, doors and cabinets. We also use bubble wrap to protect cabinets or any area that could be damaged by floor care machinery. We can remove and replace all the furniture. We plastic protect all wall, baseboards, doors and carpets. We bubble wrap all cabinets and furniture that cannot be moved, if needed. We also offer re-grouting options. There is no short cut to ceramic or grout cleaning and sealing. It takes time, care and knowledge of the trade to do it right. 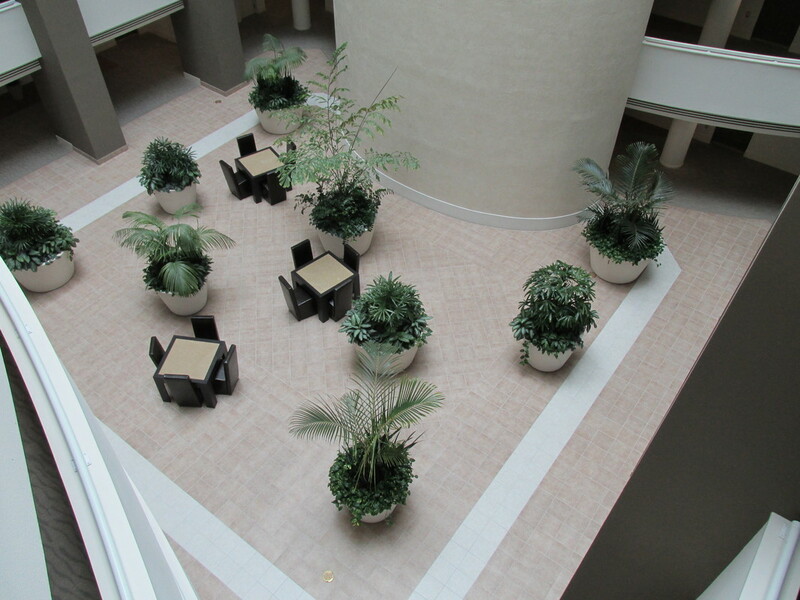 Our ceramic technicians are all experienced, working full time for us. We supply them with the best equipment and material to do your job.